The scoop on our latest award! 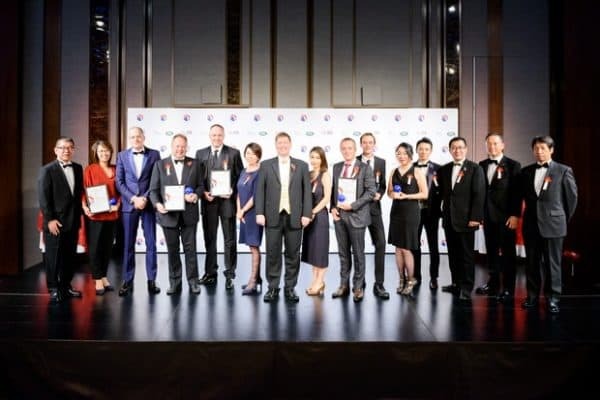 The British Chamber of Commerce in Japan has awarded SciBite the 2017 British Business Award for Innovation, in recognition of our transformation of data management in the life sciences, and the opportunity this has brought for Japan to gain a global advantage in the sphere. Winners were announced at the awards’ 10th anniversary red carpet gala event, taking place at the Grand Hyatt Tokyo. 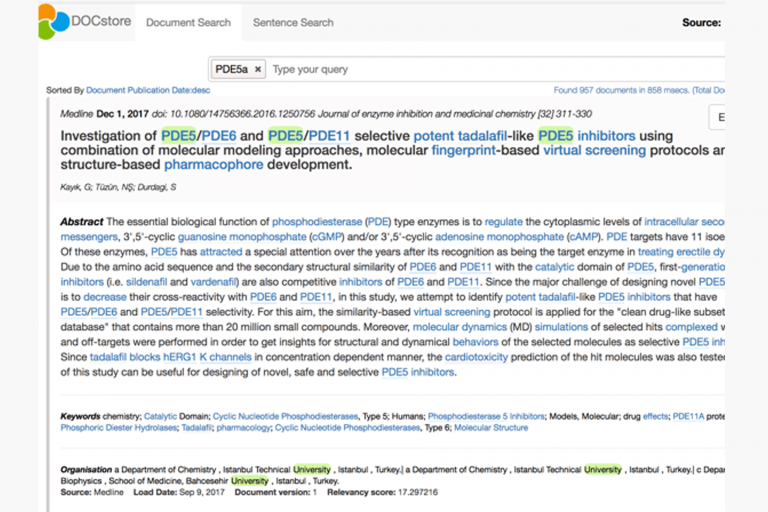 It’s a huge accolade, given that SciBite established our Japan office in 2016 and also given such robust competition from the other nominees in the category. 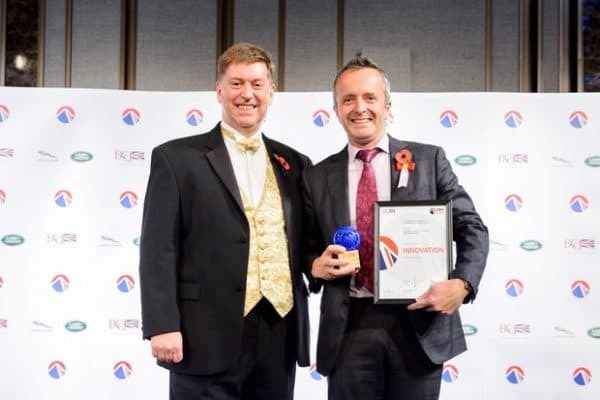 Selected from an extremely strong shortlist of six British companies, including Dyson, SciBite’s General Manager of our Japan office, John Bolger collected the award on behalf of the team. 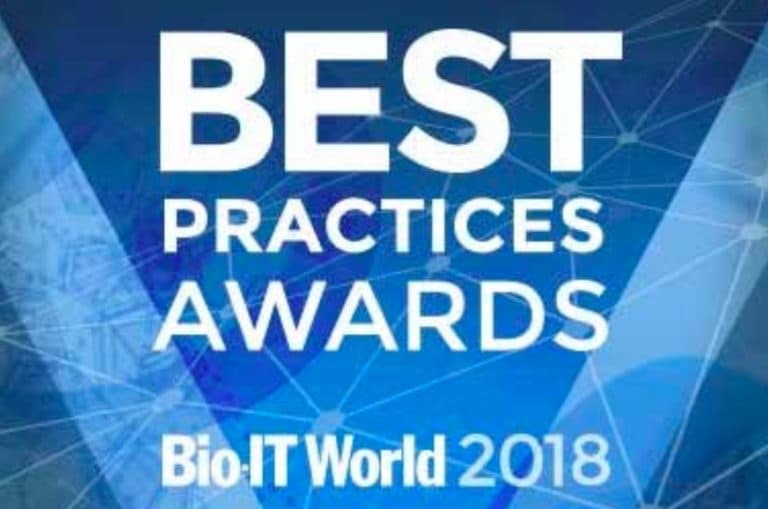 The award follows SciBite’s groundbreaking collaboration with GSK Japan in the sphere of pharmacovigilance, which is featured in the October issue of the BCCJ’s magazine, Acumen. All the winners and more photos can be found on the BCCJ website. Read the Japanese press release. To find out how SciBite can transform your data, get in touch with the team.